Philadelphian indie rockers The War On Drugs emerged shortly after the turn of the millennium and have grown to become the favourite band of many right across the world. Last year saw the release of their latest LP ‘A Deeper Understanding’ which saw them take home Best Rock Album at the Grammy Awards. They are now joined by shoegaze sensations Slowdive for a massive headline gig at The O2 Arena on Thursday 13th of December. The War On Drugs tickets are released at 10:00 on Friday. Prepare yourself for a magical adventure which all the family will enjoy. Disney On Ice Dream Big invites you to come see their very special performances as they reach rinks in Europe for the very first time. Join the fearless Moana and demigod Maui as they search for the stolen heart of Te Fiti. Disney On Ice tickets are released at 09:00 on Friday. Having been away on hiatus for six years, Snow Patrol make their very welcome return. The Irish indie rockers released their seventh studio album ‘Wilderness’ in May and have now announced major headline gigs at Windsor Hall – Bournemouth International Centre and The O2 Arena. Snow Patrol tickets are currently available. Ireland’s biggest ever boy band; Boyzone are back! The likely lads are responsible for such huge hit singles as ‘Father And Son’, ‘Gave It All Away’ and ‘All That I Need’. With the release of their new album ‘Thank You & Goodnight’, they head out on the road to tour the new material. Boyzone tickets are released at 09:00 on Friday. Bluesfest has already announced a whole host of extraordinary headline acts playing at The O2 Arena in London throughout October. Joining their ranks of the incredible and influential names are Counting Crows, with tickets made available this week. 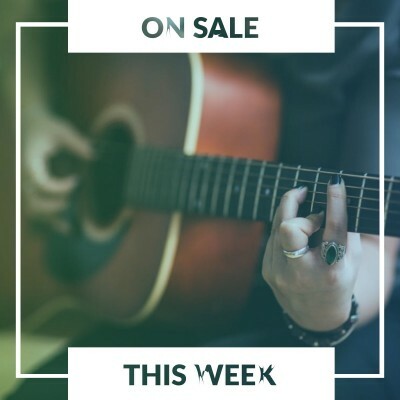 Bluesfest 2018 tickets are released at 09:00 on Friday. Sydney born Courtney Barnett has proved to be one of this generations most interesting songwriters. Her unique take on indie rock has earned her international acclaim and she readies herself to tour in promotion of new album ‘Tell Me How You Really Feel’. Courtney Barnett tickets are currently available. Leopallooza promises to be the greatest house party… in a field! The Cornish blow out sees performances from Kelis, Public Service Broadcasting plus St Paul And The Broken Bones. 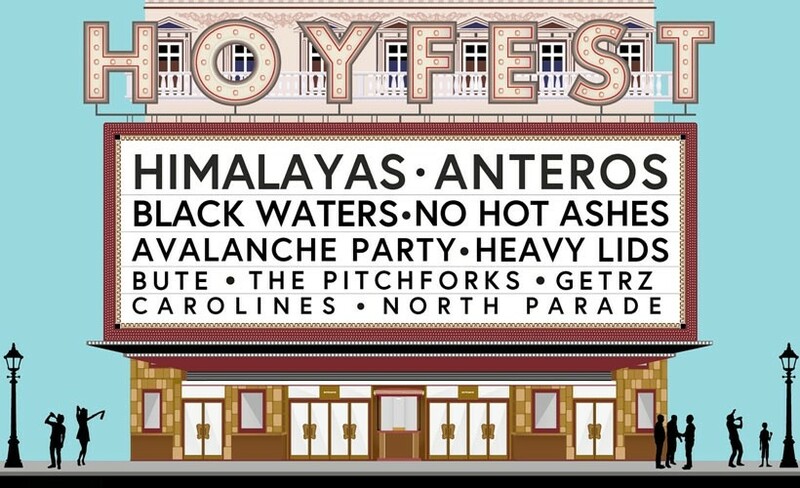 Hoyfest 2018 arrives at Clwb Ifor Bach in Cardiff in September for a huge weekend of cutting edge acts including Himalayas, Anteros, Black Waters and No Hot Ashes. Hoyfest 2018 tickets are currently available. Sail away to St. Malo in Brittany to become part of La Route Du Rock and enjoy music from the likes of Etienne Daho, Patti Smith, Phoenix and more. La Route Du Rock tickets are currently available. Return to the days of perfect pop with world famous singers plus the very best girl and boy bands. Stepback 90s tours the UK presenting such huge names as Peter Andre, B*Witched, 5IVE and more! Stepback 90s tickets are currently available. 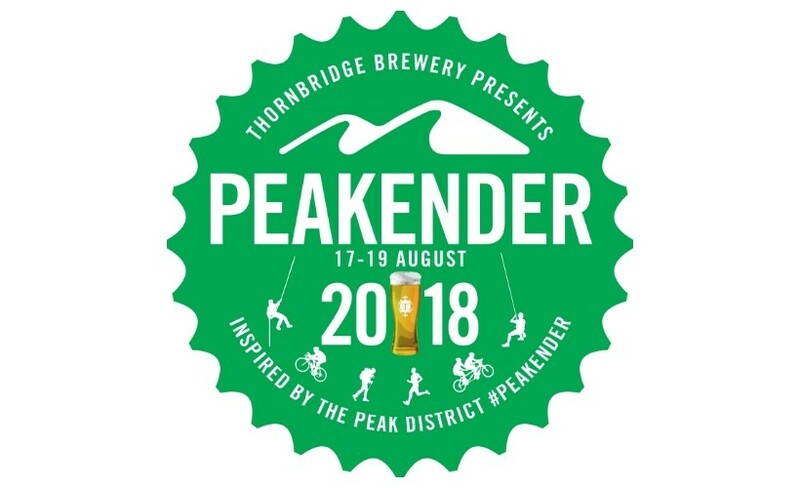 Thornbridge Peakender beer festival is back and bigger than before. Get ready for three days of tasting and chatting with some of the UK’s very best brewers.